The prompt at Writer's island is 'Over the horizon'. This is what I wrote.The picture I found on photobucket and I loved it as it went so well with what I wrote. lol..such a lovely tale... but the poor poor turtle!!! Absolutely beautiful and it fits very well with my piece! Did the phone ring? Ouch! The final lines surprised me. Nicely told! What a beauty! Turtle and the moonfish, loved the pic too...thanks for sharing, happy 08 to you. Poor old Turtle...sometimes life's a beach! 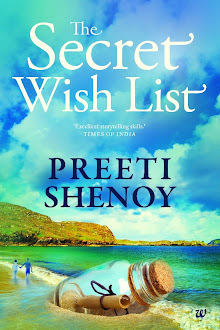 Awwwwwwwww...... Loooved the pic... Soo apt for the poem..... Poor girl, the turtle... Do we see a sequel to this...? When the turtle and the moonfish live happily ever after? Who would have thought of a turtle and a moonfish. Very cute. 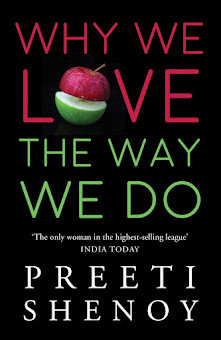 Preethi: Thanks--But why 'lol'.What made you laugh? I felt really bad for the turtle. Keith: my son wanted me to add one more stanza where the phone does ring--but it is not the moonfish--it is the sea horse. Tumblewords: Moonfish is a very selfish guy. UL:Thanks! Wishign you too a very happy new year. Ritu: The Moonfish is a very selfish guy. (look at the way he treated her)I think the turtle will be better off with someone else.The sea horse perhaps? Prats: Thanks!I loved the picture too. Xh: Yes--poor poor turtle.My heart goes out to her. made me wonder, is it really brag worthy that an woman proposed?. 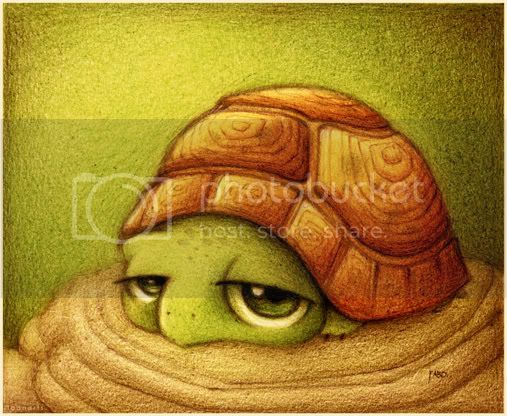 Poor turtle :( Sad, but lovely verse adn youa re right, the picture goes so well with it. Rambler: Who bragged?! !This isn't about whether the woman proposed or the man--this is about Rejection.And hope.You missed the point (and the focus) completely. Wicked moonfish! So much like some people actually over the horizon!! Oh! Oh! those final lines carry a whip and lashed the poor little turtle! Well, I love her. Even if I don't wait by the phone. Thinking aloud: Thanks! i hope the silly little Turtle realises that she deserves someone better. Mary Timme: I too am with the turtle. Shru: CRUEL moonfish--and foolish Turtle for not seeing through him. Now you HAVE to tll me what abcb means! Pointblank : If you think mine is good you must see Keith's. It is outstanding.but--hey thanks! Keshi: Me too--and so did my son.The turtle and the Moonfish symbolise people I know in real life. where can I find Keith's? Pointblank: Just scroll up in my comment Box and look for Keith Hillman and click on 'Keith's ramblings' when you get to his profile. Niall: And you never know when the next tsunami could strike! DM: i agree one hundred percent! and then agreed to move into her place since it was bigger and sturdier than his place. NM: thanks!--yes sad..I felt that way too. Guru: Scenario 1 proves that moonfish is even bigger a slime-ball than represented. Scenario 2--Who knows what the other turtle wants! Poor little turtle should've given it more time before popping the question on the moonfish. She walked past him, into the adulations of her numerous fans. P, i am sure the moonfish and turtle are not just symbolic. I can identify them with real people, especially moonfish, selfish, pompous, dont we meet such people so often in our lives. Poor turtle, however, she should get up, move on, afterall, who cares for that haughty moonfish! J : I don't think Moonfish would have ever said yes even if she had given him a 100 years--He is a guy like that.He was just toying with her. The Turtle hasn't yet won 'Miss beach' but yes, she has moved on and is working on her abs, with great results to show [:-)] while moonfish I guess, continues to work his charms on other gullible women. That is THE cutest thing I've read. How do you come up with such sweetness??? Awwww Preeti.. This is sad! Hi,PS..that was a nice poem,definitely-nice and unusual,if I may say so!Is there a part 2,where the turtle gets a phone call and is happy?? i agree. turtle should flush the moonfish out of her memory. thats best for her. bus can she do or will she do that? i think everybody likes happy endings. even people who like morose or tragic endings find some meaning in it and therein their satisfaction/contentment/happiness. don't you think? check this poem which reads like a fantasy story (not mine :) ) your poem reminded me of this one! 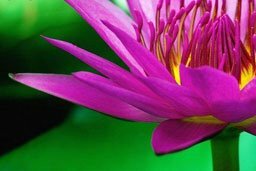 Guru: :-) I don't know.Some people like to be unhappy with everything.shall chk out the link.Thanks! AmitL: Thanks!Since the story is a true story, we will have to wait and watch.The turtle is still hoping.Lets us see! a touch sad... but then a tale oft seen and well told... wonderful... come to think of it.. i just posted a poem - soemthingt o do with horizon on my blog.. as for the lady waiting.. again had a short story.. still waiting sometime back!!!! What a cute great poem. That picture suits excellent Poor turtle .